The concept of waiting on God is a spiritual habit. It is the single greatest antidote to anxiety and tension. It’s a spiritual discipline that you must learn to do or you will be under stress your entire life. This is what it means to wait on God: you sit down and shut up. Find a place to be quiet and sit still in silence. Don’t read anything. Don’t pray. Just take some deep breaths, sit before God and say, “God, I’m just going to wait on you.” It’s amazing what a calming ability this has on your heart and mind. “Those who wait on the Lord will find new strength. … They will run and not grow weary. They will walk and not faint” (Isaiah 40:31 NLT). God wants to talk to you. If you aren’t hearing him, it’s because you aren’t making time in your schedule to listen to him. You’re too busy listening to your iPod, playing with your iPad, watching television, playing video games or talking on your cell phone. You might be overworking. If you want to hear God, you need to sit in silence. Turn off all the electronics and remove yourself from all the distractions. Find a comfortable place and sit there. Tell God you’re waiting to hear from him and then listen. Be quiet. This is what Jesus told the disciples to do: “Find a quiet, secluded place so you won’t be tempted to role-play before God. Just be there as simply and honestly as you can manage. The focus will shift from you to God, and you will begin to sense his grace” (Matthew 6:6-7 MSG). That’s the power of a quiet time. So here is my challenge to you: Every day for the next seven days, I want you to spend 10 minutes in silence before God. Tell God you’re there to wait on him, and then just sit there. You can read a little bit and talk to God in prayer, but the majority of your time needs to be spent in silence before God. You’ll be amazed at the new strength you will find. “The Lord is good to everyone who trusts in him, so it is best for us to wait in patience – to wait for him to save us” (Lamentations 3:25-26 TEV). Wait in patience and wait for God to save you. When your world falls apart, you want to put it back together instantly, but that won’t happen. It didn’t fall apart instantly, and it’s going to take time to put things back together. But wait in patience, because God’s timing is perfect. 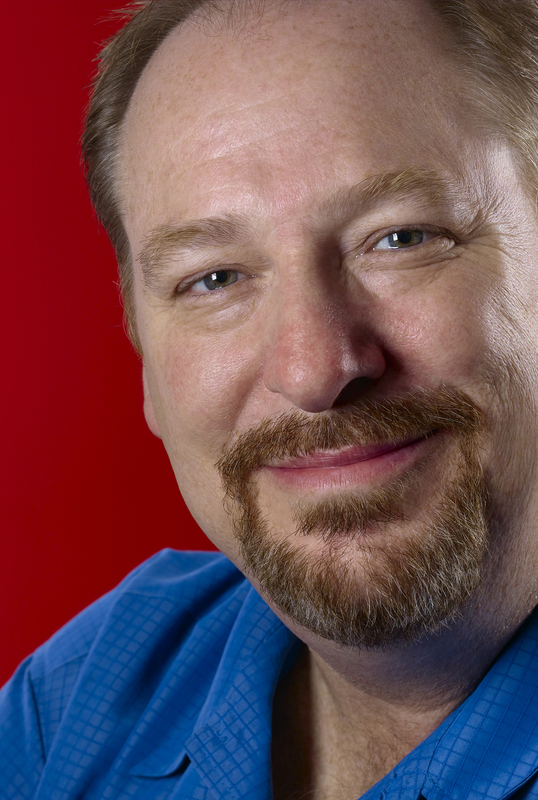 Rick Warren is the founding pastor of Saddleback Churchin Lake Forest, Calif., one of America’s largest and best-known churches. In addition, Rick is author of the New York Times Best SellerThe Purpose Driven Life, as well as The Purpose Driven Church, which was named one of the 100 Christian books that changed the 20th century. He is also founder of Pastors.com, a global Internet community for ministers. © Copyright 2011 Rick Warren.